Frasers Centerpoint Trust’s’s 1QFY19 results were driven by improved contributions from Northpoint City North Wing and Changi City Point. Portfolio of suburban malls continues to remain stable, anchored by its three largest malls (ie accounts for 88.6% of 1QFY19 NPI). Maintain BUY. Target price: S$2.32. Results in line with expectations. Maintain BUY and target price of S$2.32. 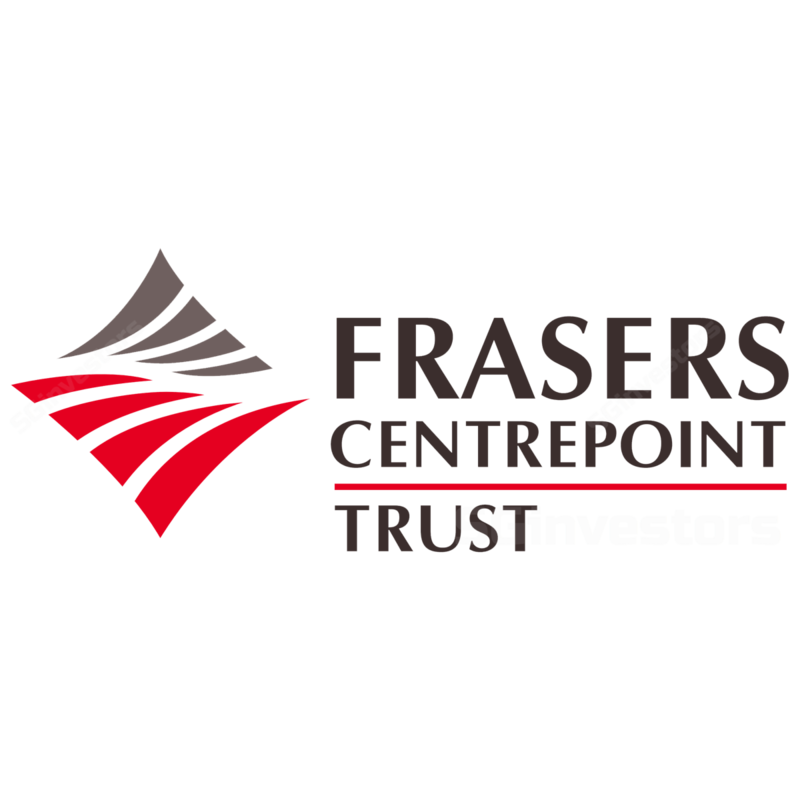 FRASERS CENTREPOINT TRUST (SGX:J69U)’s 1QFY19 DPU of 3.02 S cents improved 0.7% y-o-y. Gross revenue and NPI increased 2.9% and 2.5% y-o-y respectively, driven by Changi City Point (+12.7% y-o-y in revenue) and Northpoint City North Wing (4.5% y-o-y revenue growth) on improved rental income and higher turnover rent. Causeway Point also grew revenue by 1.1% y-o-y. The growth was partially offset by declines by the three smaller malls in the portfolio, due mainly to lower average rental rates. Results were in line with expectations, with 1QFY19 DPU accounting for 23.7% of our full-year estimate. Larger malls leading the way. Frasers Centerpoint Trust’s portfolio performance continues to be dominated by its top three largest malls - Causeway Point (+47.6%), Northpoint City North Wing (+28.3%) and Changi City Point (+12.7%), which together contribute about 88.6% of the 1QFY19 portfolio NPI (4QFY18: 88.2%). Changi City Point to show resilience amid opening of the Jewel. Management noted that Changi City Point had a good run with positive rental reversion (+1.9%) in 1QFY19, even as Changi Jewel ramps up committed occupancies to about 90%. We believe this is due to the different tenant mix that the two malls cater to. The outlet stores, which are the main retail tenants at Changi City Point, are unlikely to move to the airport as brands usually keep their outlet shops away from their flagship stores. Additionally, 44% of the tenants are F&B businesses catering to nearby office crowds, providing some degree of defensiveness. Solid portfolio occupancy improved to 96.4% (+1.7ppt qoq). Compared to 4QFY18, occupancies improved across all six malls. Notably, Bedok Point also saw occupancy rise to 84.2% in 1QFY19 from 79.2% in 4QFY18. 1QFY19 also saw positive rental reversion of 6.9%, led by Causeway Point (+11.1%), YewTee Point (+5.4%) and Changi City Point (+1.9%). Anchorpoint saw -12.1% reversion, dragged mainly by the signing on of a new tenant at lower rental rate. Notably, negative reversions at Bedok Point (-2.8%) have flattened and stabilised (4QFY18: -23.3%). Management continues to proactively look at ways to improve the trading performance of Bedok Mall, such as tenant re-mixing. On the lookout for new CEO. Dr Chew Tuan Chiong, who is turning 62 years old, has expressed his intention to retire as CEO before end-19. During his tenure since 2010, Frasers Centerpoint Trust’s’s DPU grew to 12.015 S cents in FY18 (vs 8.20 S cents in FY10). NAV per unit also grew to S$2.08 (from S$1.29) over the same period. His retirement has led to a succession process, with suitable internal candidates (possibly external as well) being considered by a nomination committee. Regardless, management has assured investors of a smooth leadership transition. Gearing ratio maintained stable at 28.8% in 1QFY19 (+0.2ppt q-o-q). All-in cost of borrowings crept up to 2.7% (+0.1ppt q-o-q). Management has hedged 54% (- 10ppt q-o-q) of total borrowings. The performance of its suburban malls is expected to remain stable. Modest growth was seen in shopper traffic (+3.5% excluding Northpoint City) in Oct-Dec 18. Tenant sales remained stable (-0.9% y-o-y) in Sep-Nov 18. Maintain BUY and target price of S$2.32, based on DDM (required rate of return of 7.6% and terminal growth of 2.0%).